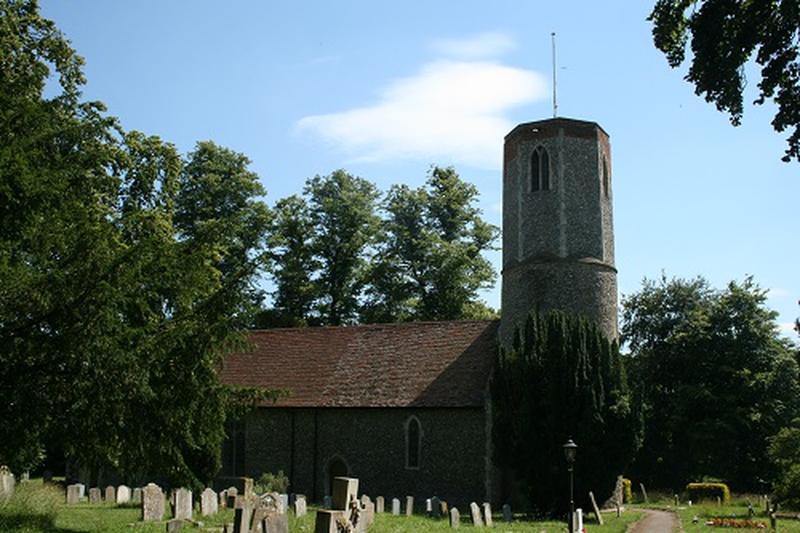 St Andrew’s Church has been at the centre of this scattered village for over 900 years and is in regular use to this day. The church has seen many changes over the centuries, from late Saxon evidence in the nave, to the Reformation and the Victorian era, which saw the restoration of the roof and chancel and addition of the vestry. Of particular interest are two pieces of stone from the 12th century and the 15th century font with Tudor roses. The outside of the church is noted for the round tower dating from Norman times and some early masonry work from the 11th century. St Andrew’s is open every day and all visitors are very welcome to enjoy the peace for a quiet prayer or join us for our various Sunday services and other events. 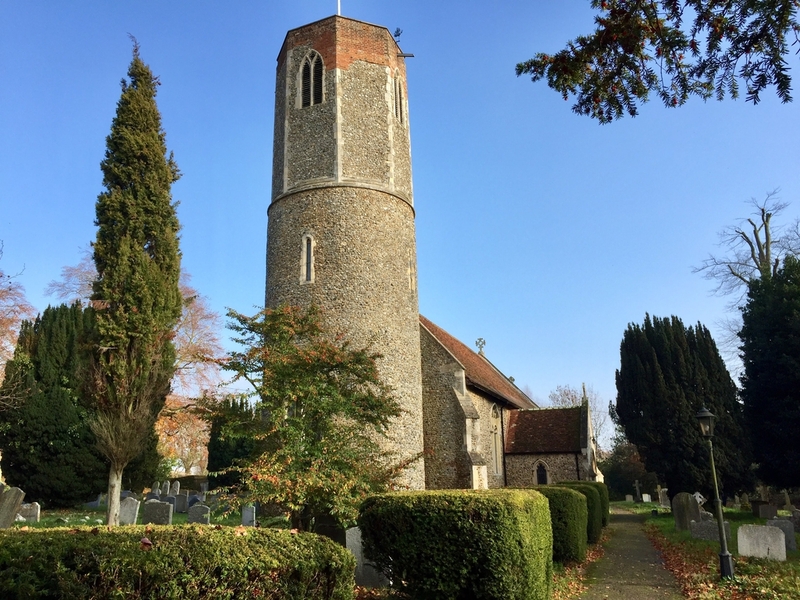 These include the Community Lunch as well as the ‘Beyond Alpha Group’, where residents from Hasketon and surrounding villages can meet and socialise. 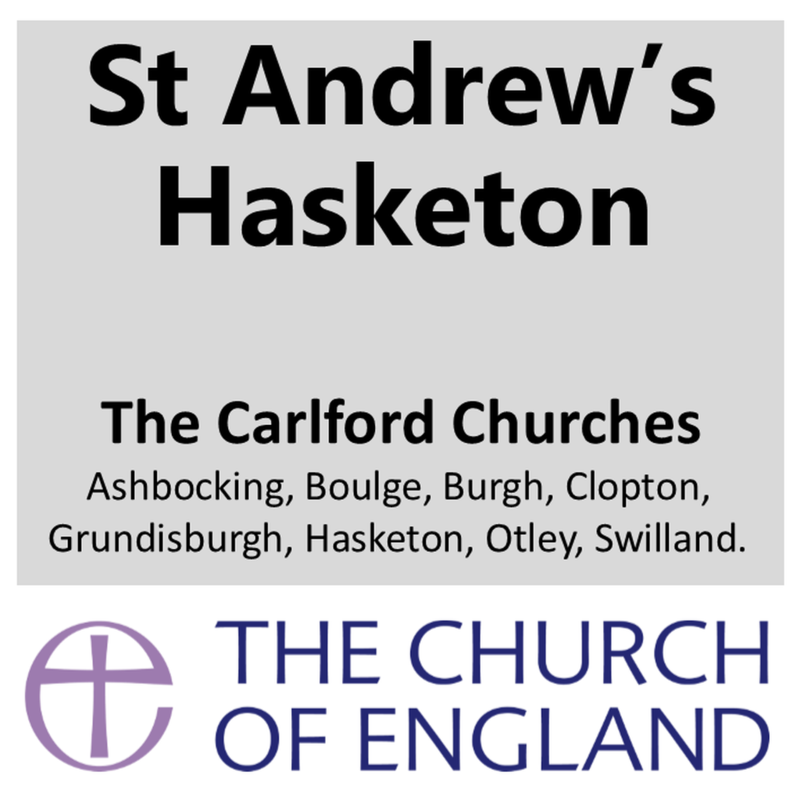 You can find news and events for this church, and our group of churches on our Benefice website - Carlford Churches. Click for a link.